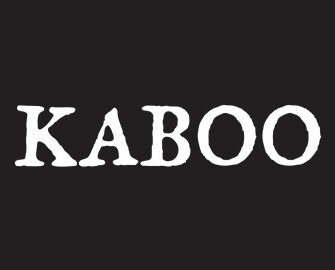 Kaboo – Free Spins Bonanza! Standby for a message from Kaboo! Get ready to grab your share of 5,000 Free Spins! They are doing it again! 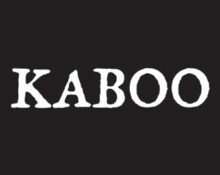 A mysterious Free Spins giveaway has been happening again all weekend at Kaboo Casino. Standby for receiving a message on which slot the Free Spins can be found and then race to your account to be one of the first 100 to open the game to receive 10 Free Spins, no deposit required. No worries, if you miss out once as the next release is only a few hours away.